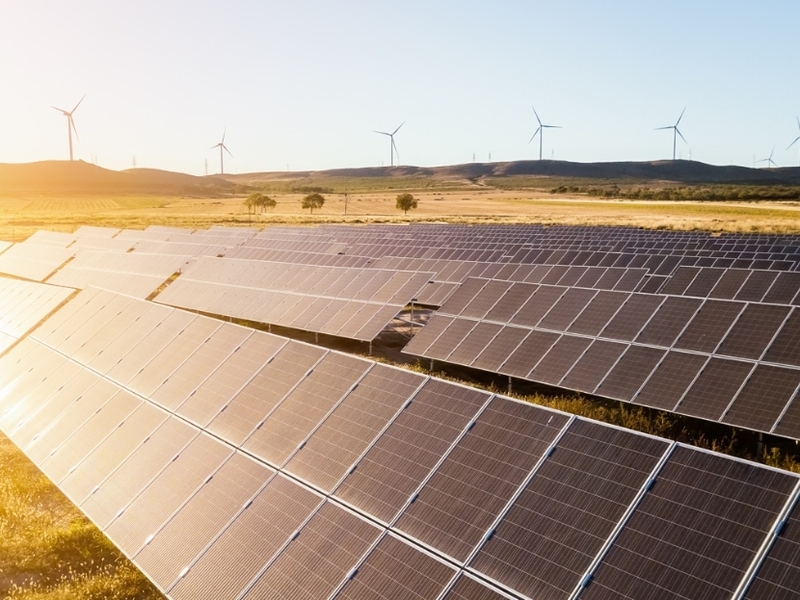 Hawaii PV Partners is proud to fill what was once a void in Hawaii’s commercial solar market by providing long term commercial PV monitoring, maintenance and repair services. We also provide commercial lighting repair and commercial lighting maintenance. We are a C-13 Electrical Contractor who specializes in maintaining Commercial PV systems and Lighting for commercial businesses . We also provide warranty and repair services for large residential installation companies as well as customers who original solar installer has gone out of business or pulled out of Hawaii. We have offices on Oahu and Big Island, and can service systems statewide on any island. 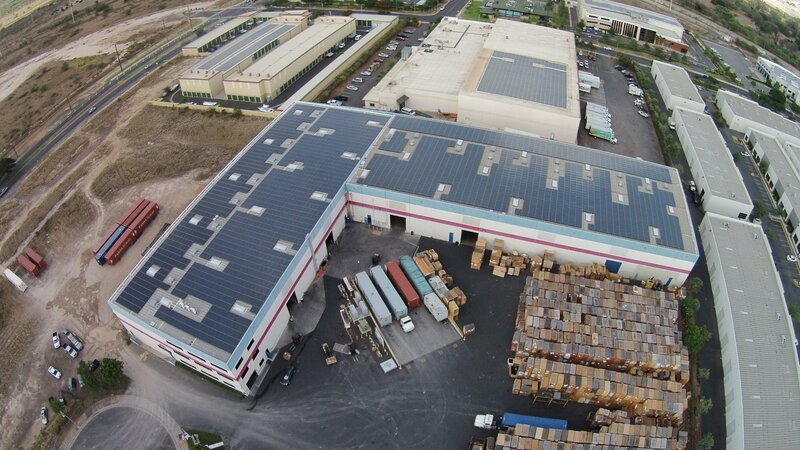 Our highly experienced team has developed, designed and installed over a hundred commercial PV systems throughout the State of Hawaii, and is now dedicated on servicing and maintaining commercial PV systems in Hawaii’s harsh environment. We currently have over 20MW’s and 8000 residential systems under management. Since we already have relationships maintaing PV for large commercial property owners, we have also expanded our services to including lighting repairs, lighting maintenance, as well as any additional electrical service or repairs needed for commercial customers. as well as any additional electrical service or repairs needed for commercial customers. Hawaii is blessed with some of the best sunlight in the country which helps PV systems to generate tremendous energy yields on an annual basis, however that same sunlight as well as the proximity to the ocean and salt air quickly takes a toll on system components shortening the lifespan of the commercial PV systems. Our goal is to help you maximize your investment and keep your system in the best physical condition possible, as well as avoid any unnecessary safety and liability concerns with insufficent lighting on commercial properties. Our highly skilled and experienced electricians and solar technicians comply with manufacturer recommendations and industry best practices. We are also a safety trained, licensed and insured contractor in the State of Hawaii giving you the peace of mind of hiring a reputable company to maintain your investment, lighting and electrical systems. Give us a call today at 808-206-7333 and let us know how we can help you..